This is an attempt to Name and Shame some of these companies that rode on Microsoft’s shoulders to greatness, but turn around to hate Microsoft’s guts. 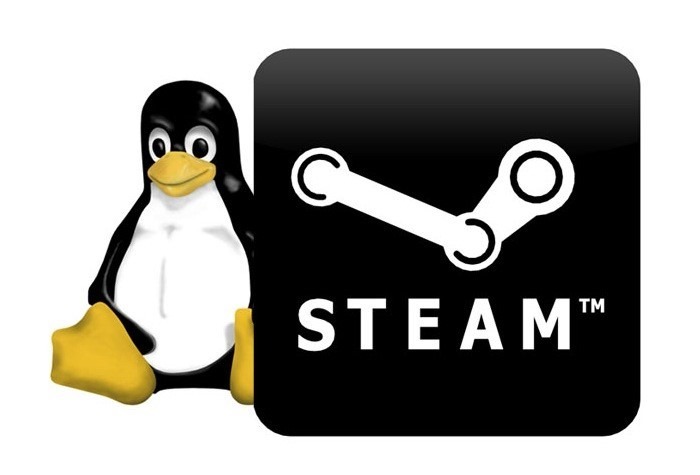 What prompted this is the news last week that Valve has joined the Linux Foundation, thus moving further away from its Windows root. I tweeted something in the trend of “Good riddance Valve”. Apple Yes, howl to the moon if you must. Without that donation from Microsoft, Apple will not be here today! Google Yes, Google started as a hobby experiment for a few rotten youths at school; built on Microsoft’s technology. IE4, IE6 anyone? Valve Where will Valve be today without Microsoft’s Tech. Yeah move on to Linux Valve, good riddance. Salesforce You fill the blanks here. I know they lifted their CRM idea from Microsoft’s CRM framework. Dropbox Still can’t make up my mind here, but I know they copied Microsoft’s FileShare tech and they bad-mouth MS once in a while. Linux 2013-12-09: OK, not Linux itself, but all the Windows-ape shells on top of it. Looking at you Ubuntu. I know the stuff here is ripe for debate, I am sticking my head out here, I know it will get bashed. You may not agree with me, so let debate it in the comments, but please be civil. No profanities. Ok folks this is as far as I go for now. I will be updating this table as soon as something comes to mind. You can also help build the list by supplying suggestions in the comments below. Thanks already.